Here is mine. 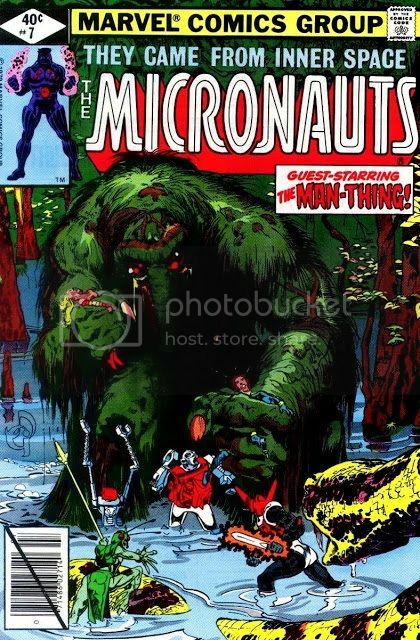 It combines two of my favorite artists, Neal Adams and Michael Golden; my favorite Marvel character, Man-Thing; and the series that cemented me as a comic book fan, The Micronauts. 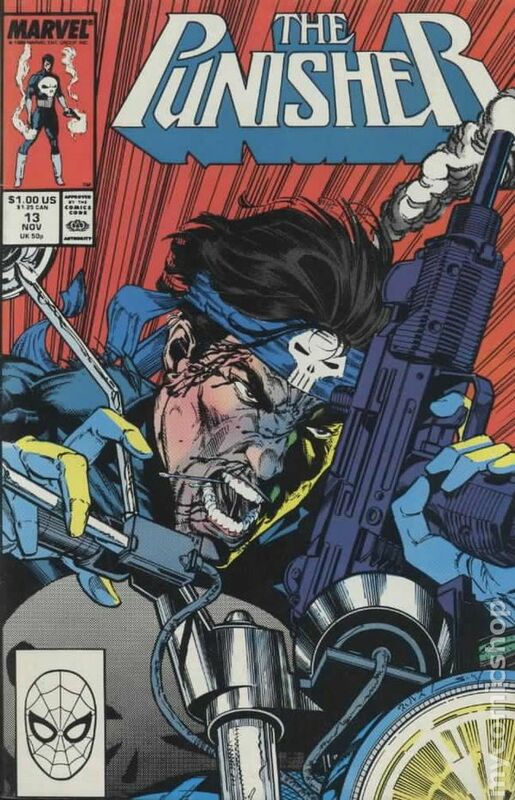 It was a sort of perfect storm of elements that makes it impossible for me to ever entertain a new favorite cover. Maybe not my absolute favorite cover, but I really like this one. 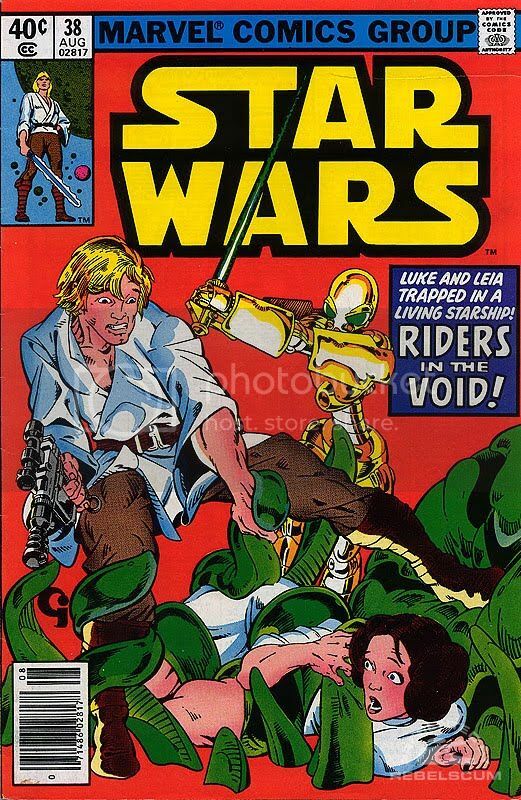 I have a poster version of it from the '70s, that hung on my wall for years when I was a teenager, that I had for a long time before I ever got a copy of the comic. Plus, you gotta love that big "1" over there on the right, to maybe confuse people into thinking it's a fist issue, or something. Always a favorite. Especially if you know the context. 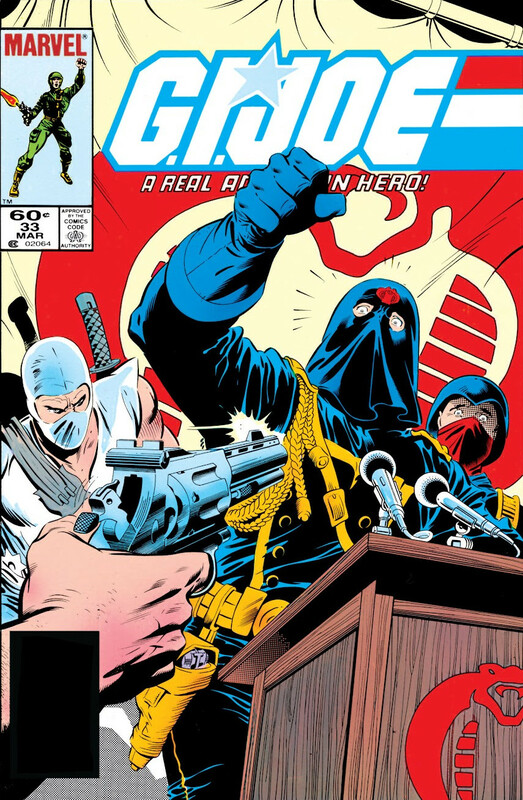 First comic I collected, and a huge Cobra Commander fan. It would be tough for me to pick an absolute favorite, but X-Men #137 is an all-time classic that unfortunately is almost completely ruined by the contest banner. While not nearly as iconic, the reprint of this issue in Classic X-Men #43 has a cover that I think I might even prefer to the original. Something about the look on Jean's face is just haunting to me. There's a look of inevitability that foreshadows her ultimate fate. While the Classic X-Men series is full of great covers by guys like Arthur Adams and Mike Mignola, this was the only one that John Byrne ever did. I kind of wish he had gotten the opportunity to do more. 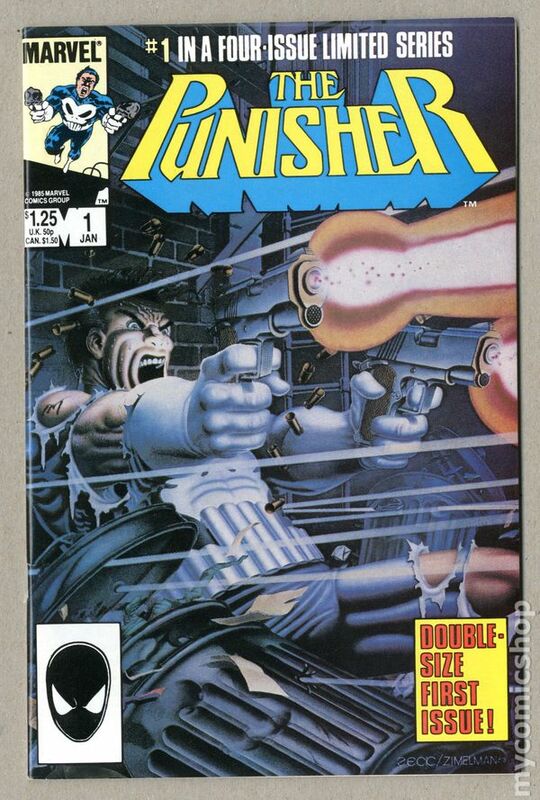 This was my cousin's comic book and eventually I ended up with it. my favorite cover from a kid was still the 90s x-men cover with all the covers forming the one giant cover. first time i seen that done and thought it was cool. Still my favorite too, since I was 9 years old at the time and basically my first introduction to comic books and the X-Men. Loved Jim Lee's stuff ever since and my idea of what superheroes should look like. I have the Cyclops/Wolverine one myself. Edit: Here's an interesting wikipedia entry about that issue. 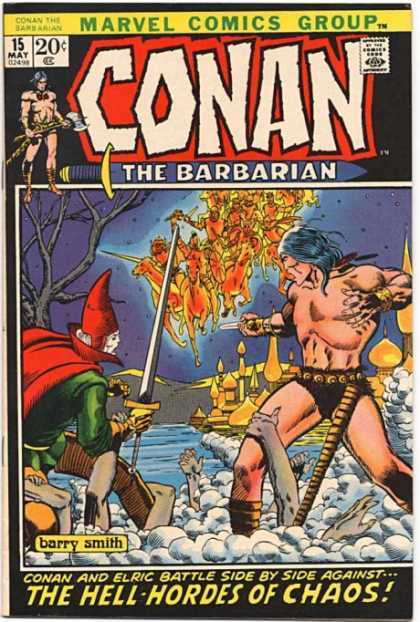 I had forgotten that that was the first issue edited by Julius Schwartz, after Mort Weisinger retired. So the big "1" does kind of have a legitimate purpose. Last edited by Dimension X; 07-30-15 at 06:07 PM. Brave and the Bold 34 (1st Hawkman). Hawkman is not my fav DC character of all-time, it is just that I fell in love with this cover when it was reprinted in an Overstreet guide from the 90s (maybe the 1991 Overstreet guide). One of these days I plan to buy a high grade copy at a show (perhaps CGC graded, but I need to have some $$$ in the bank first). 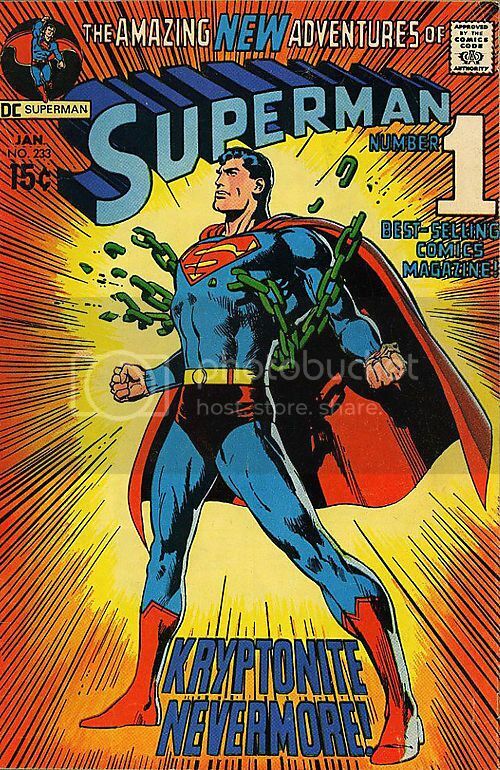 For me it's the famous death of Supergirl issue from Crisis on Infinite Earths. 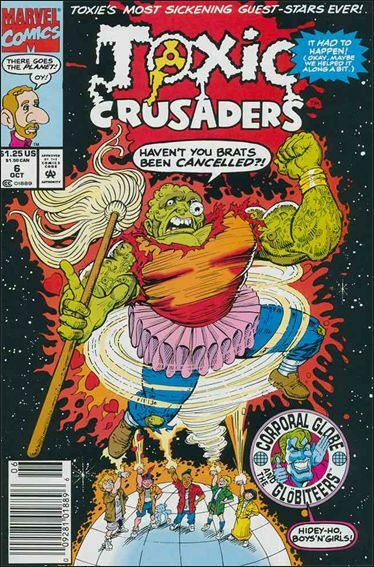 It rocked my world when I first saw this cover. The iconic art by George Perez perfectly encapsulated the moment. Having Superman cry over her dead body was a stroke of genius. You can make out the other heroes mourning silently in the background. Though I wish they had come up with a better tag than "This is it! Double-size shocker!" Rest in peace, sweet Kara Zor-El. Edit: Just noticed the similarity to the [Edit: Crisis on Infinite Earths] above. Last edited by Undeadcow; 08-04-15 at 11:41 PM. Second favorite: Showcase #61. Shows that red demon guy smashing planet Earth onto Spectre's head. The Cyclops/Wolverine one is the best. The other ones had regular quality of material to them. But that one was the glossy paper. Jim Lee created the most iconic looks to them. All time favorite has already been posted in X-Men #1. This is my all time favorite panel which happens to be from said comic and contains my favorite character. Edit: Just noticed the similarity to the Infinite Crisis above. Please. One should not speak of Infinite Crisis, and definitely not confuse it with Crisis on Infinite Earths. You mean the gatefold had glossy paper? I'm pretty sure on initial release 4 of the individual covers were on the standard paper of the time. Correct. I think Snake is confusing the fact that there was a standard Wolverine and Cyclops cover and then the deluxe edition with the full gatefold of which the Wolverine and Cyclops image is the part of the cover that is visible when the gatefold is folded together.